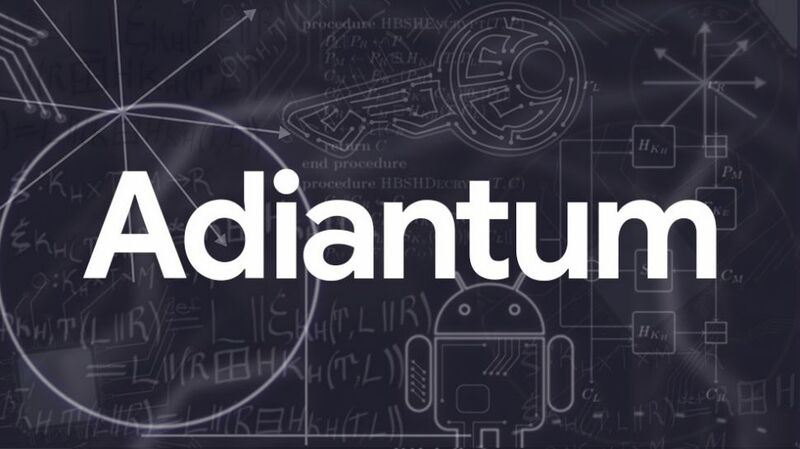 The search giant made the Adiantum announcement via its blog with Eugene Liderman, Director of Mobile Security Strategy, Android Security & Privacy Team, saying "encryption isn't always practical since it would slow some computers, smartphones and other devices to the point of being unusable." The origin of the name is quite interesting since it helps to understand in which direction the idea of ​​creating the project was directed. We Cover News Technology News, IT News, Careers, Business, Infrastructure IT, Product Reviews, learning tools, Computer Technology, Technology Topics, Social Media Tips, Hardware, Software, Network resources, Mobile Phones, Apple, Cloud. Techies Update. Powered by Blogger. Best Xiaomi Mi 6X features: Is this what the Mi A2 will look like? Dropbox Embraces AMD EPYC Single-Socket Platform to Support Future Growth.